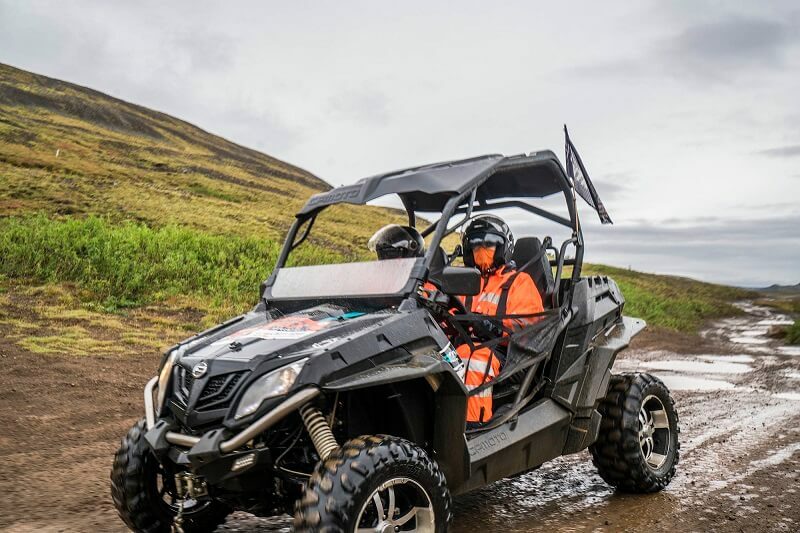 Join a 1 hour Buggy tour in the outskirts of Reykjavik and zoom through stunning landscapes in your very own 4×4 vehicle. Get a hint of the rally feel as you climb obstacles and splash through mud and rivers in the buggy. With your buddy in the seat next to you, laughing and whooping, this activity cannot let you down! 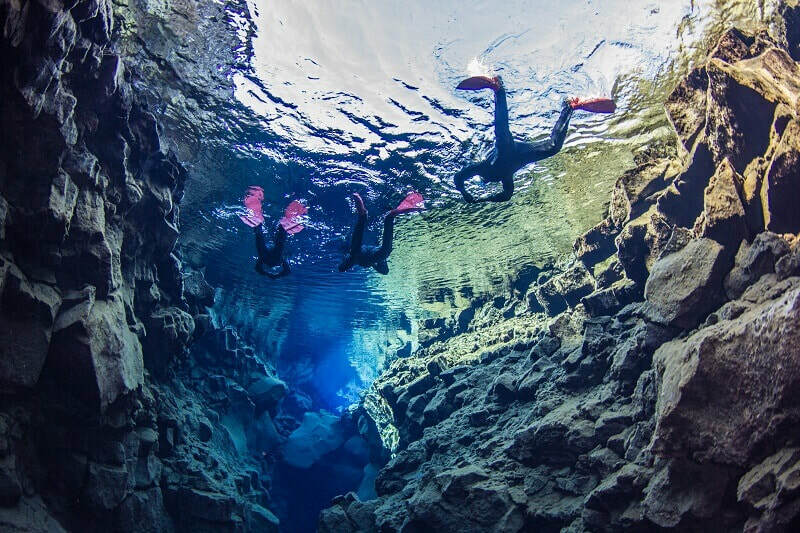 The Snorkeling will take place at Thingvellir national park, where you swim between two tectonic plates in Silfra fissure. 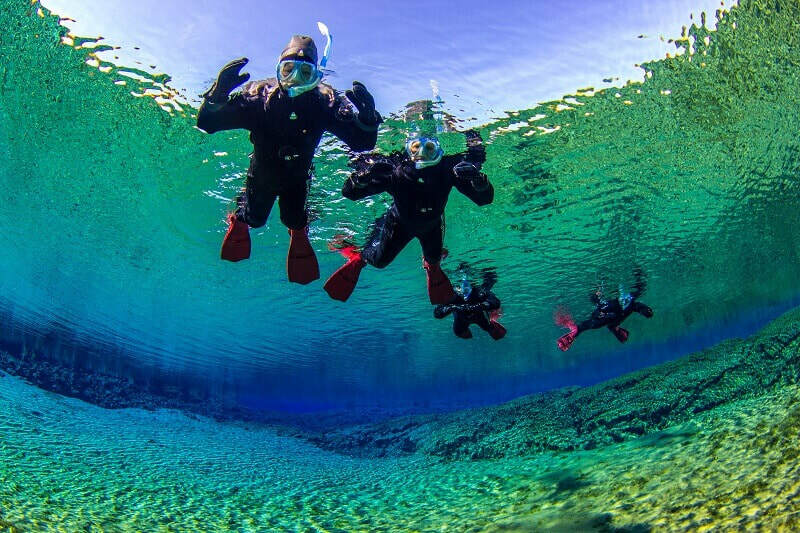 The incredibly clear water, and fantastic scenery, make Silfra a fantastic place for snorkeling. Meet up with the Scuba Iceland staff at Thingvellir service center and they will take the helm from there! Book the 10:00 departure if you want to start with the Buggy tour, followed by Snorkeling at 13:00. Book the 9:00 departure if you want to start with Snorkeling, followed by the Buggy tour at 15:00. Good to have: long underwear (wool or fleece is best), warm socks, contact lenses – you won’t be able to wear glasses under the snorkeling goggles, extra set of clothes for after the buggy – in case you get wet!! Requirements for Buggy: Maximum weight per passenger/driver; 120 kg or 264 lbs. Maximum combined weight; 220 kg or 485 lbs. You must be at least 17 years of age and hold a fully valid driving license to operate the buggy. 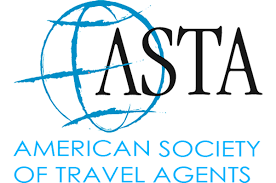 For more information, please look at our FAQ page.